Feeling tired, stressed out, with little energy? Do you have aches and pains that never seem to go away? 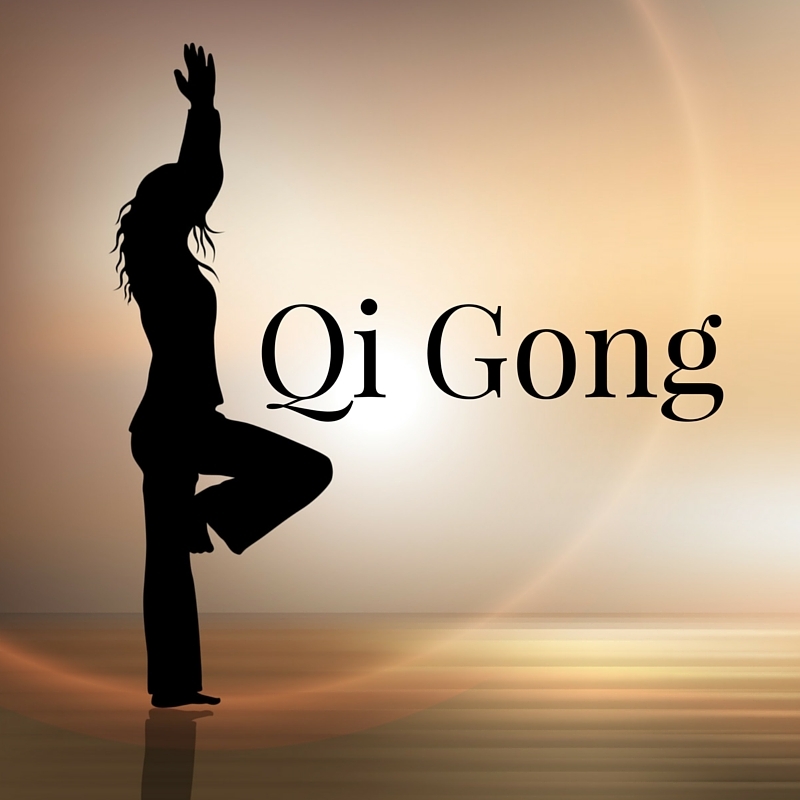 Explore the profoundly simple yet very powerful healing art of Spring Forest Qi Gong. You will learn to combine gentle body movements, focused concentration, breathing and guided meditations. You will learn the 5 Elements mediation and movements and the other aspects of a Spring Forest Qi Gong practice. All exercises are adaptable to any ability and can be done sitting or standing.